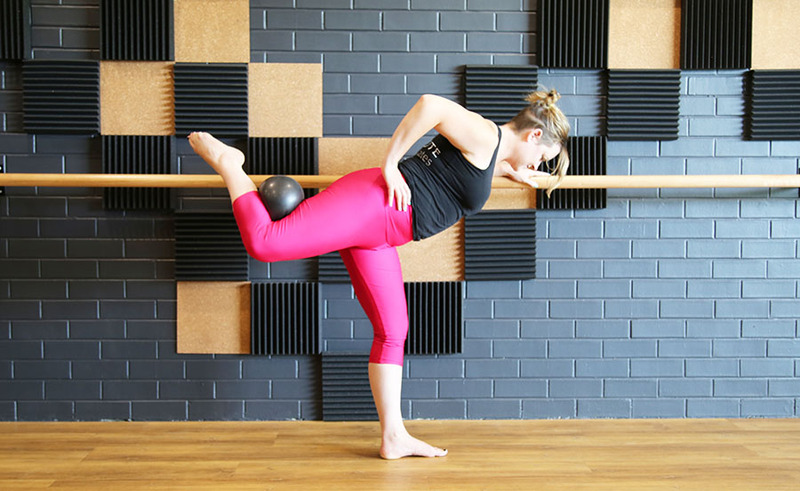 A blend of traditional and contemporary Pilates. These exercises build strength, balance and healthy alignment. The classes give you the ideal way to tone the deep muscles of your abdominals, glutes, shoulders, arms, legs and back. Most exercises are done lying down, making this incredibly accessible and easy to get started. Every other physical practice can be made better through Pilates, as it can dramatically improve overall health and posture. Using a ballet barre we balance, stretch and work dynamically into the entire body building strength and flexibility. This is a fun class set to music with plenty of challenge and fun. Be prepared to sweat and feel your abs and glutes for days afterwards.